We at Dr. Asha Health Care And Pain Relief Centre wishes you a healthy life, we not only believe in giving quality treatment moreover we give you trust of getting successfully treated. 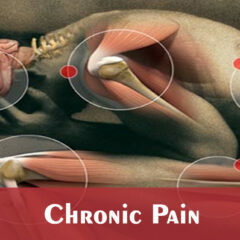 You can book an instant appointment with doctors of Dr. Asha Health Care And Pain Relief Centre. Sciatica is the pain in the lower extremity resulting from irritation of the sciatic nerve. The pain of sciatica is typically felt from the low back (lumbar area) to behind the thigh and can radiate down below the knee. The sciatic nerve is the largest nerve in the body…. A slipped disc occurs when the central jelly-like substance bulges out through the circle of connective tissue. This protrusion may press on the spinal cord or on the nerve roots, giving rise to severe pain and restricted movement. However, it is worthwhile noting that over…. There is still some debate regarding the classification of a migraine. 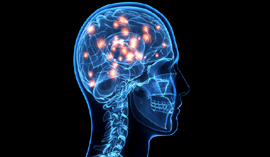 Some experts refer to a migraine a neurological disease, while others prefer to call it a neurological condition or disorder. 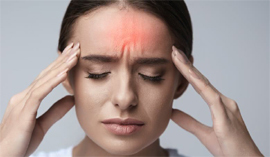 Migraine attacks are classified as primary headaches because pain is…..
Diabetes is a serious complex condition which can affect the entire body. 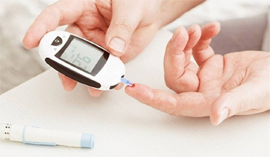 Diabetes requires daily self-care and if complications develop, diabetes can have a significant impact on quality of life and can reduce life expectancy. While there is currently no cure for diabetes…. What Are the Joints Pain? Any damage to the joints from disease or injury can interfere with your movement and cause a lot of pain. Many different conditions can lead to painful joints, including osteoarthritis, rheumatoid arthritis, bursitis, gout, strains, sprains, and other injuries. Joint pain…. 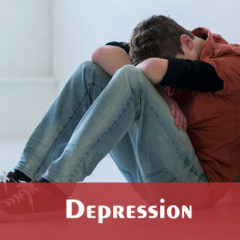 Most people feel sad or depressed mood or loss of interest in activities at times. It’s a normal reaction to loss or life’s struggles. 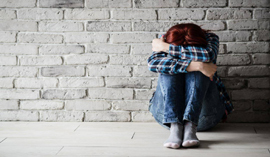 But when intense sadness — including feeling helpless, hopeless, and worthless — lasts for many days to weeks and keeps you from living your life…. How to Lose or Gain Weight? Obesity is a condition that is associated with having an excess of body fat, defined by genetic and environmental factors that are difficult to control when dieting. Obesity is classified as having a Body Mass Index (BMI) of 30 or greater…. 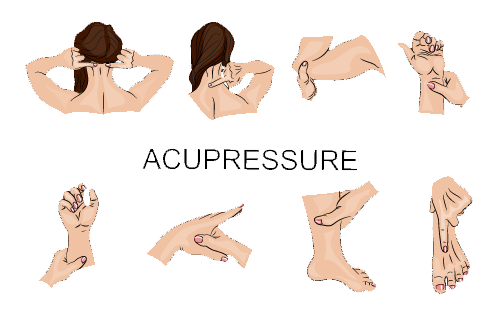 Basic Acupressure courses in Dr. Asha Health Care And Pain Relief Centre provides the pressure point theory. Pressure point known as acupressure is a unique treatment the fingers to step by step press key acupressure points, which invigorate the body’s regular self-remedial capacities. At the point when these pressure point massage focuses are animated, they discharge strong strain, advance dissemination of blood, and improve the body’s life power vitality to help to mend. 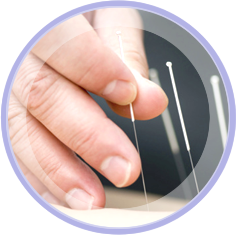 Basic Acupuncture courses in Dr. Asha Health Care And Pain Relief Centre provides the niddle theory. Acupuncture therapy alludes to a branch of Conventional Chinese Prescription that uses the insertion of needles to treat sicknesses in the body. Here Are Some Reasons Why People Choose Us For Treatment. नाभी खिसकने के कारण मुझे पेट दर्द की परेशानी दो महीने से थी, काफी डॉक्टर को दिखाया, डॉक्टर ने कहा कुछ नहीं है तुम ठीक हो, फिर डॉ. आशा गुप्ता से ट्रीटमेंट लिया जिसमें अक्युपंचर, एक्यूप्रेशर एवं एक्सरसाइज से मुझे 10 दिन में ही बहुत अच्छा रिजल्ट मिला. 1. Staff is very careup and dedicated to the patients. 2. Councilling part is also outstanding. 3. Therapies take Acupressure, Acupuncher, Sujok, and magnet therapies. 4. I hhad neck pain, back pain, shoulder pain and back headache. 5. In ten session except headache all issued resould through alter therapies. 6. Headache is under improvement and i was told attend some more session for this part. Address : 11 m campus, Udaipur, Rajasthan. The best part of this treatment is that there is no side effect. From past 5 years, I was suffering from frequent attacks of a Migraine, stiff neck and shoulder pain. 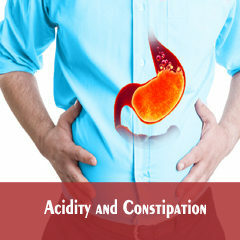 I tried many treatments like Allopathic, homeopathy and Ayurvedic treatments but all gave only temporary relief. Migraine attack has not occurred since I got treated from Dr. Asha Gupta, neck & shoulder pain has been disappeared. Acupressure treatment is the right treatment for ailments like Neck Pain, Back pain etc I had severe pain in my neck region and numbness on my right thumb. 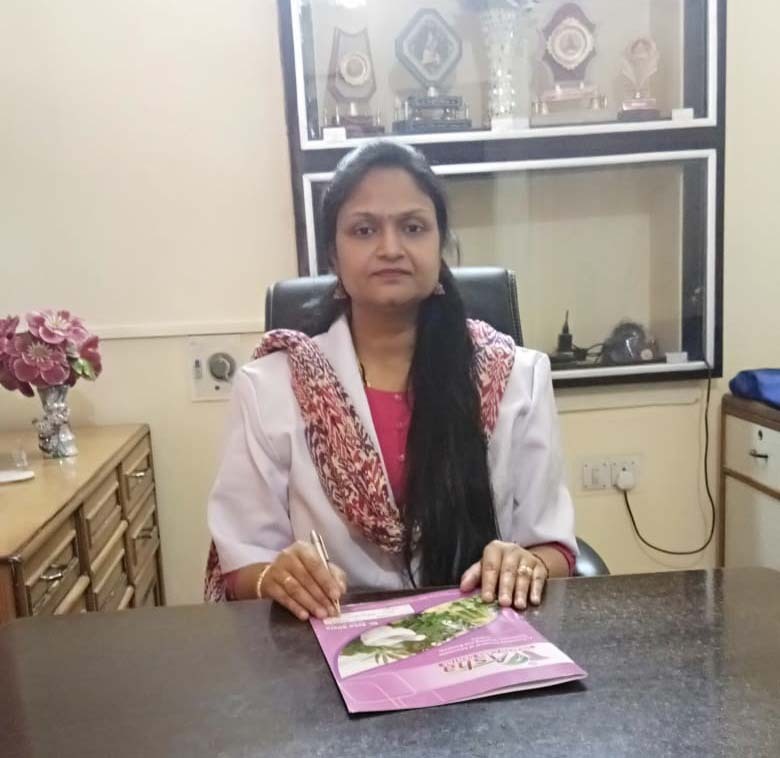 First I took traction then I came to here after which I got rid of numbness completely and the pain got better, it has helped me to get back to my work quickly with confidence. Our prices are very reasonable, affordable and accessible to all, though we have good experience in providing high quality acupuncture treatment. We visualize our services to be world class level in near future at affordable fee structure. We are committed to thorough diagnosis, comprehensive treatment and lasting results. In our hospital treatment done by trained doctors and staff with dedication and humility with the help of natural therapy which is very effective and no side effects. Specialist in complementary and integrative medicine perform nearly a thousand of acupuncture treatments each year. 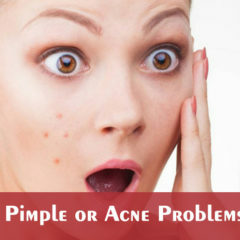 We have years of experience treating conditions from the common to the rare. Our reach is broad — we’ve treated people from every Indian state, and those people tell us they are highly satisfied with their experience.